Incorporates Martin's visually striking 3-piece back design, producing a strong bass tone that's ideal for rhythm playing. To accentuate the treble, Martin uses lighter 1/4" top braces. Bindings with extra side inlays and a bound ebony fingerboard add to this model's distinctive appeal. Reversed for left-handed playing! 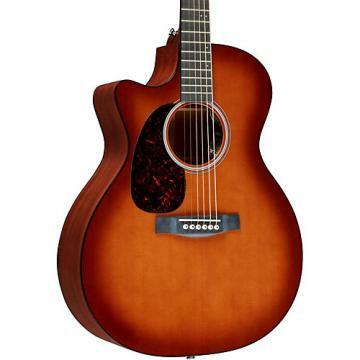 Includes deluxe Martin hardshell case ($190 value). Limited lifetime warranty. The action is a little bit high coming 'out of the box' but this is one beautiful instrument. The only word that comes to mind to describe the sound and feel is "SMOOTH"! .I've been playing my D-35 for about 4 years. It has a full and warm sound. It is the best sounding acoustic for rythm guitar. 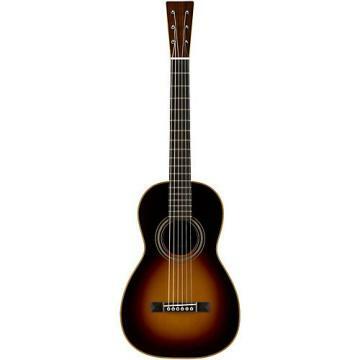 If I was looking for a guitar I would definately be looking for a D-35. I guess the 3 piece solid rosewood back and solid rosewood sides make this thing sing the way it does. It really sounds great with fingerpicking and leads also. I guess what I'm trying to tell you is the guitar rocks and I highly recommend it. .I have a '74 D-35 that will still be going strong in another 22+ years. When I bought it, I heard a lot about Martin Guitars being difficult to play. My experience is just the opposite...this guitar is the most playable acoustic that I have. The string spacing is just right and the action is perfect. The depth of the tone is incredible (even my wife referred to the sound as having an extra dimension when compared with other acoustics). Big bass, sweet treble and a strong punch...you can feel this guitar vibrate. I can't say enough about my D-35...handmade in the USA, played across the globe. 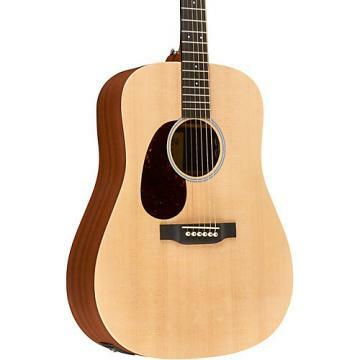 For the money, this is the Martin D-series guitar to buy. It's a stunner...Jai guru dev. .I already own a 000-28 lefty and the difference is simply astounding! 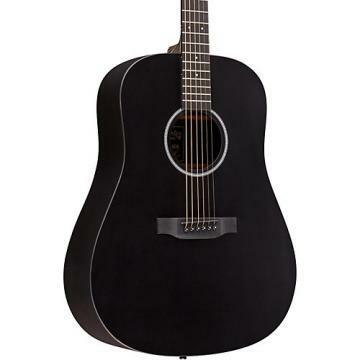 the D-35L has a rich, warm sound that resonates throughout the room. very nice trebles and deep base, just a more full sounding instrument than other acoustics I've played. 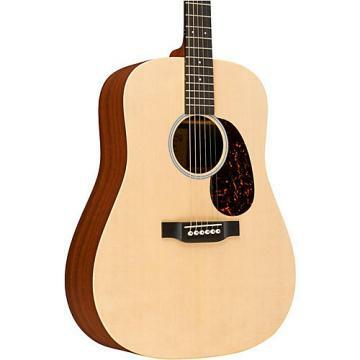 While the 000-28 is a great guitar and fits the bill for small venues, the D-28's sound has a commanding presence. It is a dream to play and feels perfect everywhere on the fretboard. Workmanship is exactly as advertised. No fret buzz anywhere. And the guitar is just so darned beautiful!! My 000-28 is getting lonely!! I love it! !